To get Chippers Finishing School up and running, there has been a lot of support from the community. We would specifically like to thank our Sponsors and Partners, who share the same vision as us. Special mention goes out to Impact Garage Doors, who are major sponsors of Chippers Finishing School. Impact Garage Doors is the one stop shop for the best customer service, product range and installation time for all your garage door requirements on the South Coast. Give the team at Impact a call and mention us for a great deal. 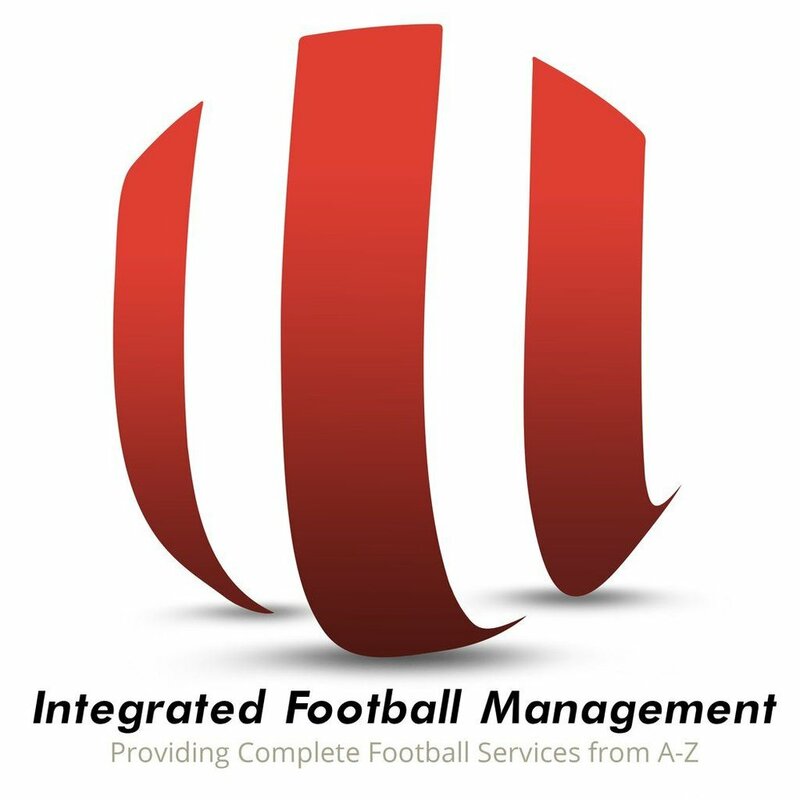 Nathan Ralph at AIR X Teamwear, Andrew Head at DEPLOY Footballs and James Mathews at Blue Dingo Design have been instrumental in the launch of our new business. We deeply appreciate their help and others that believe in the opportunities we are giving our young footballers. Austbrokers - City State. The quality team are there to tailor any insurance package to your needs with prompt deliver and years of experiences. Call now for a quote and mention us for that little extra. 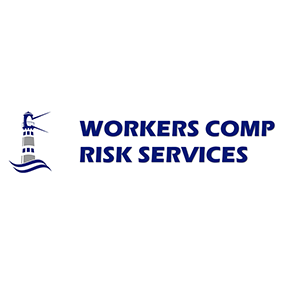 WRCS is the place to go for all your Workers Compensation questions and needs. Talk to Troy Wiseman, with years of experience, he is there to help all business employers make the right, informed decisions. Click the logo below for more details.